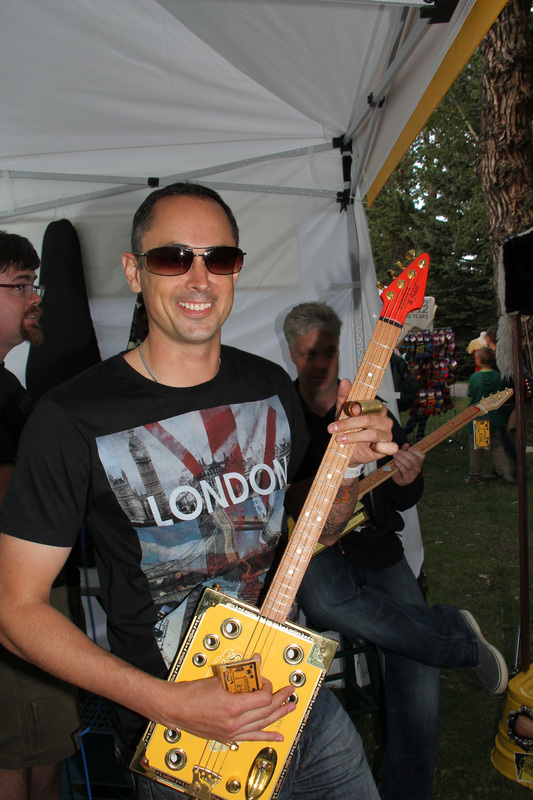 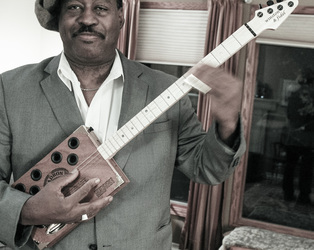 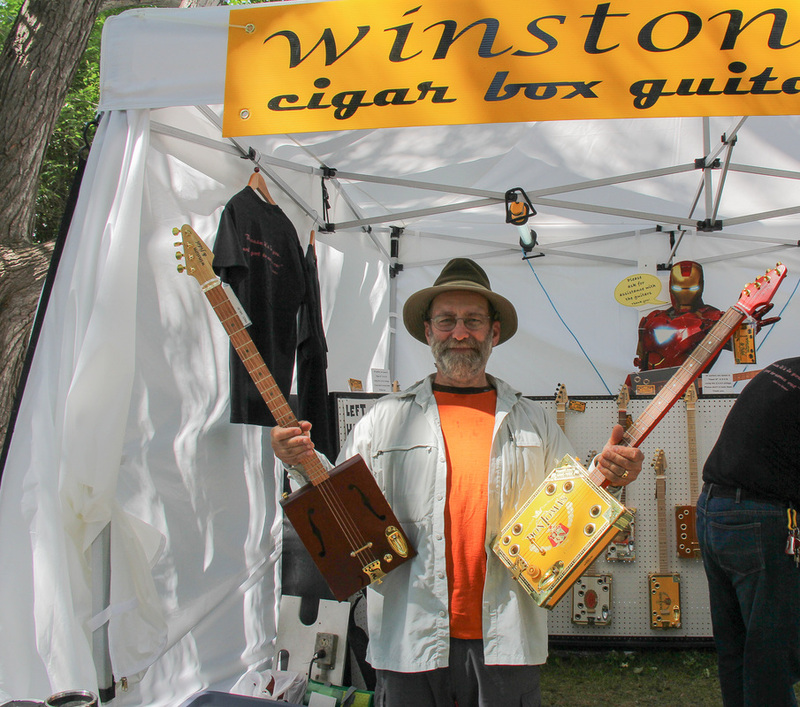 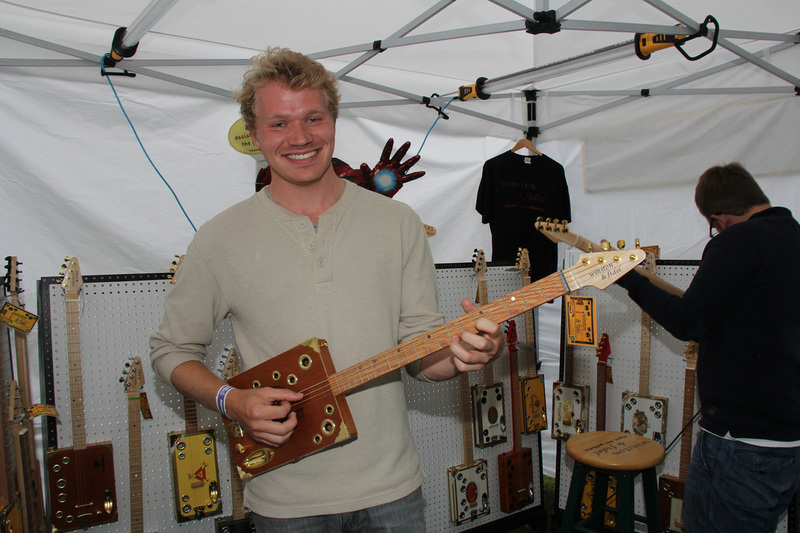 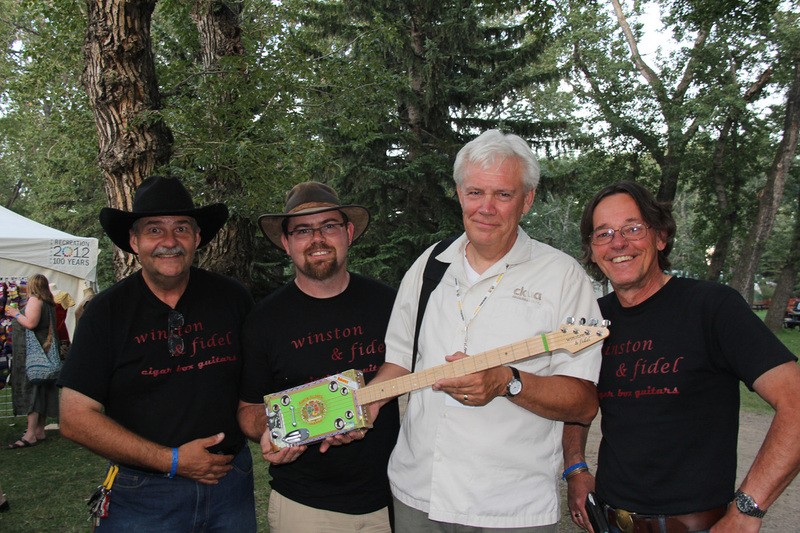 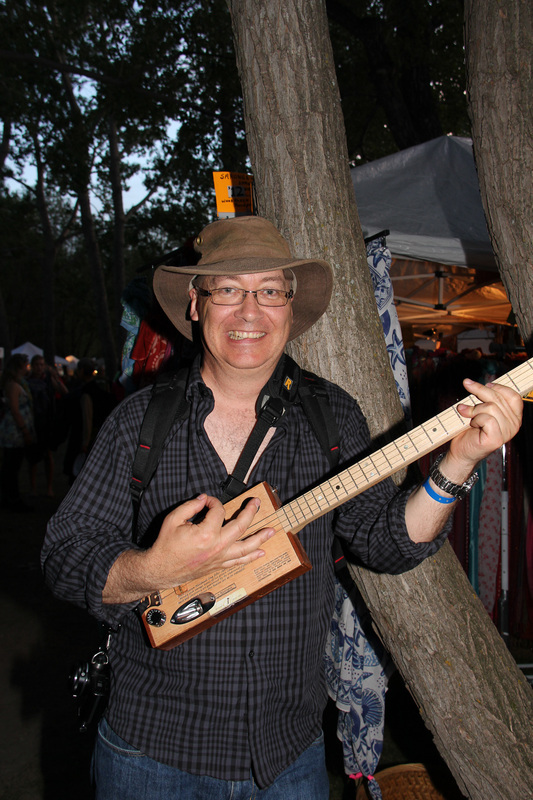 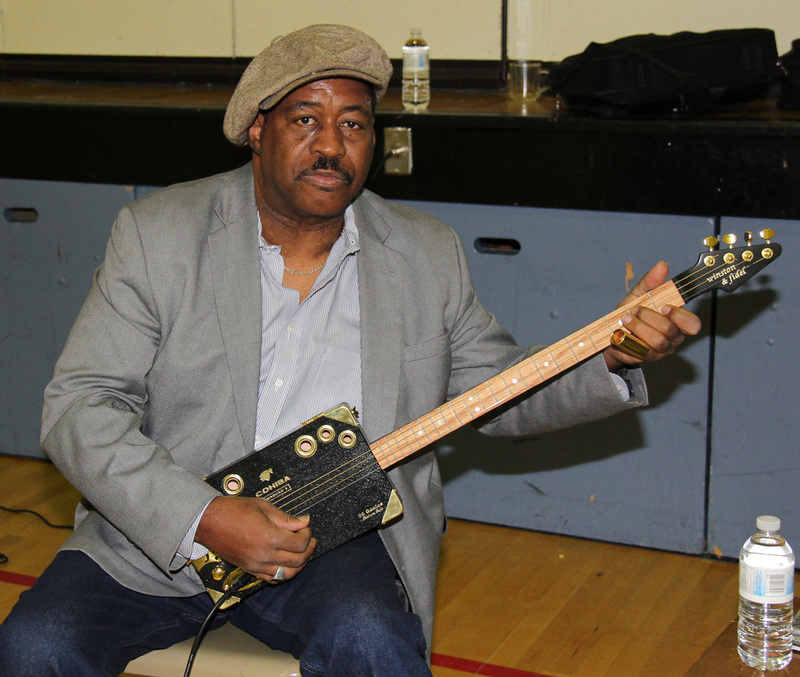 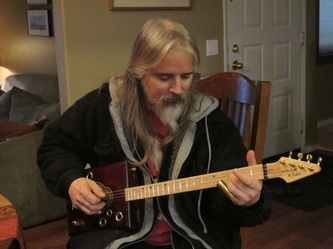 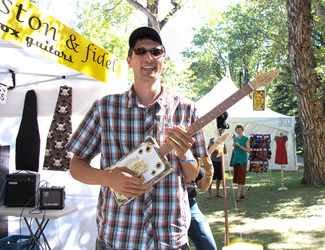 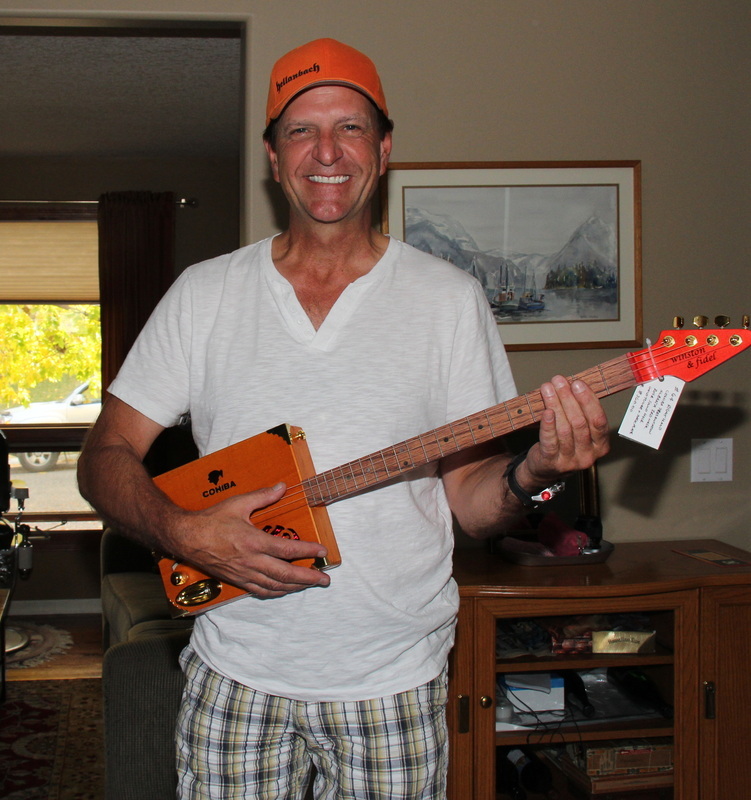 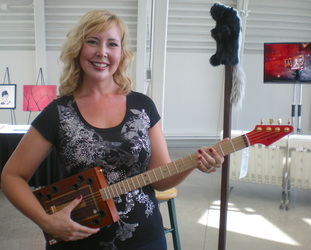 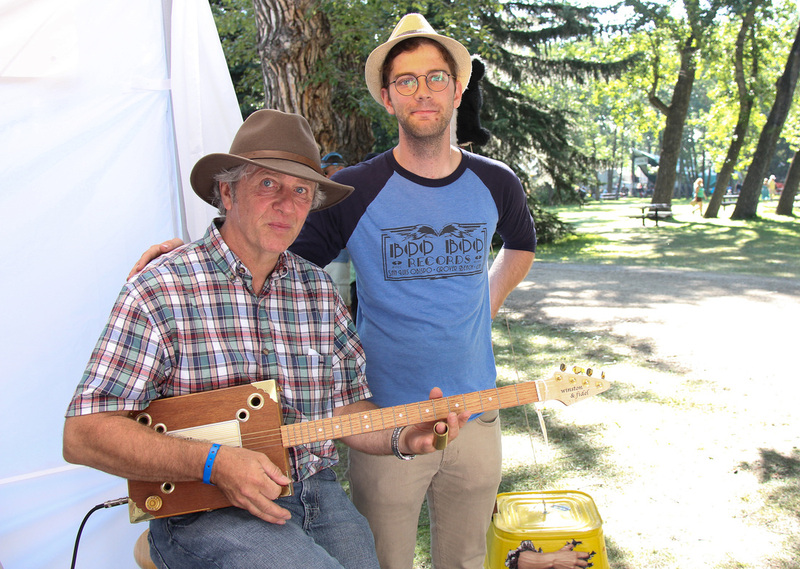 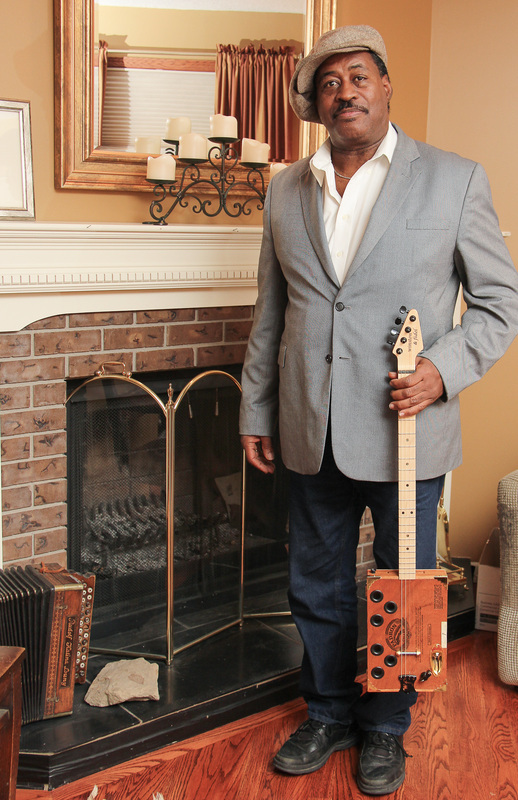 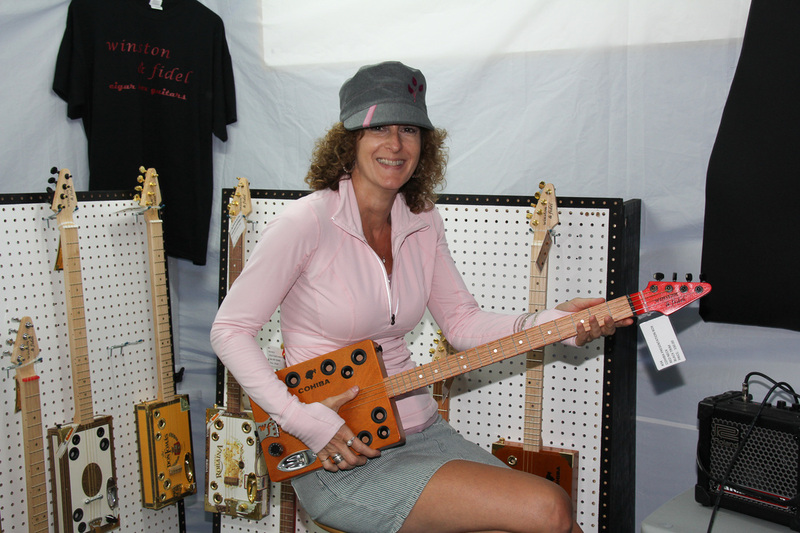 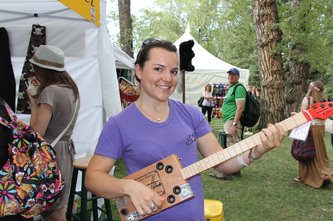 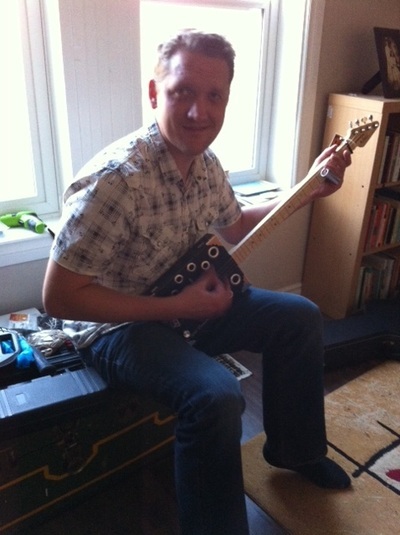 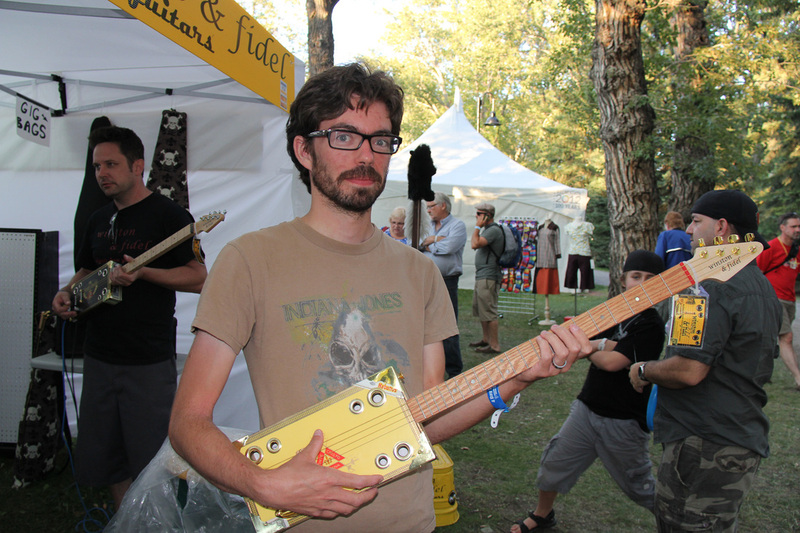 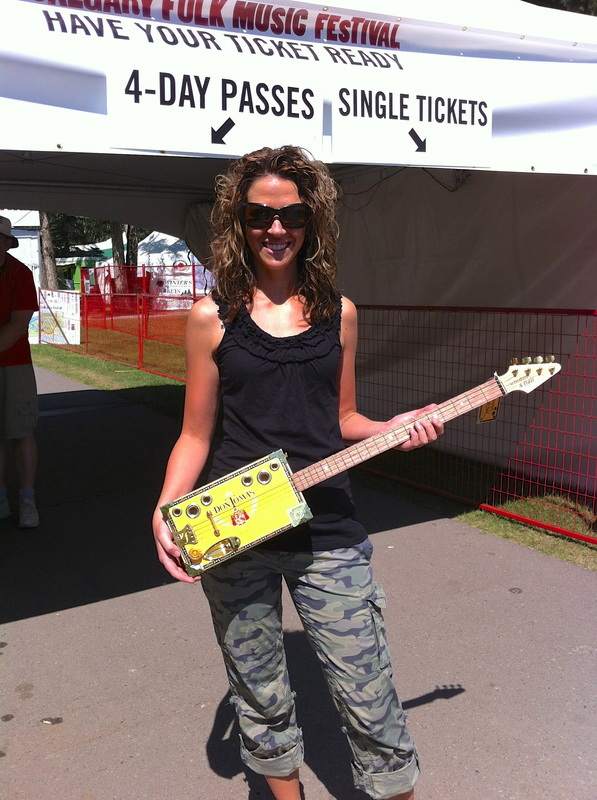 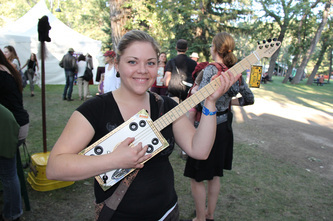 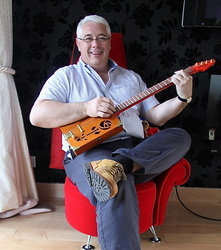 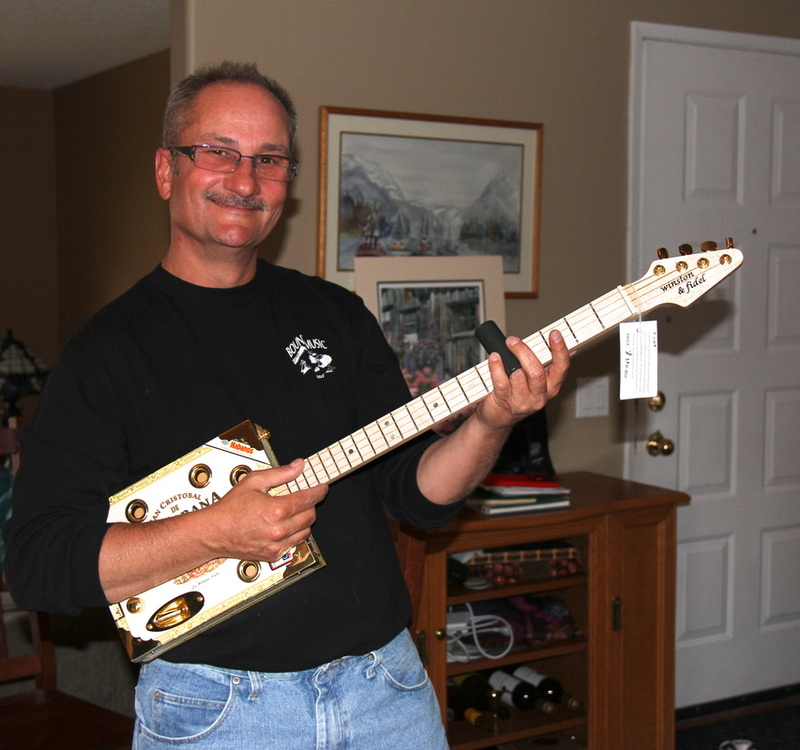 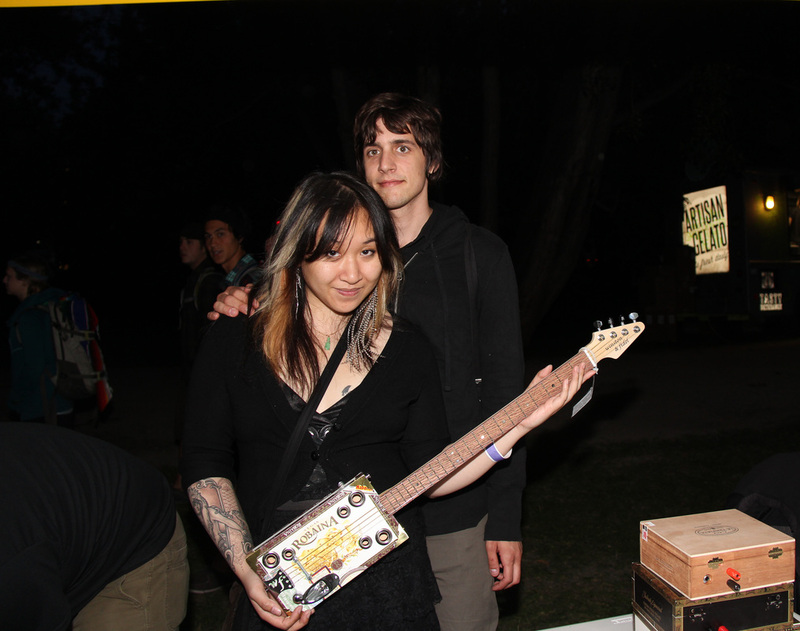 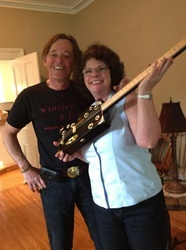 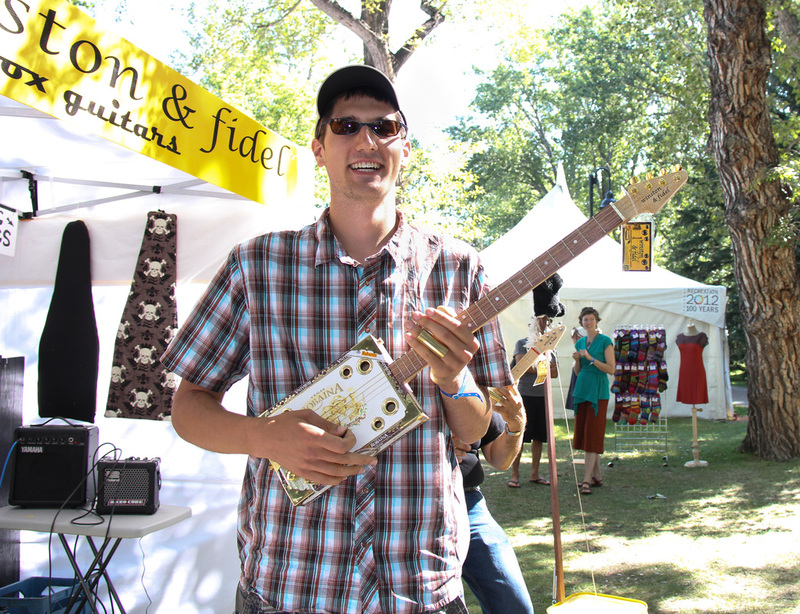 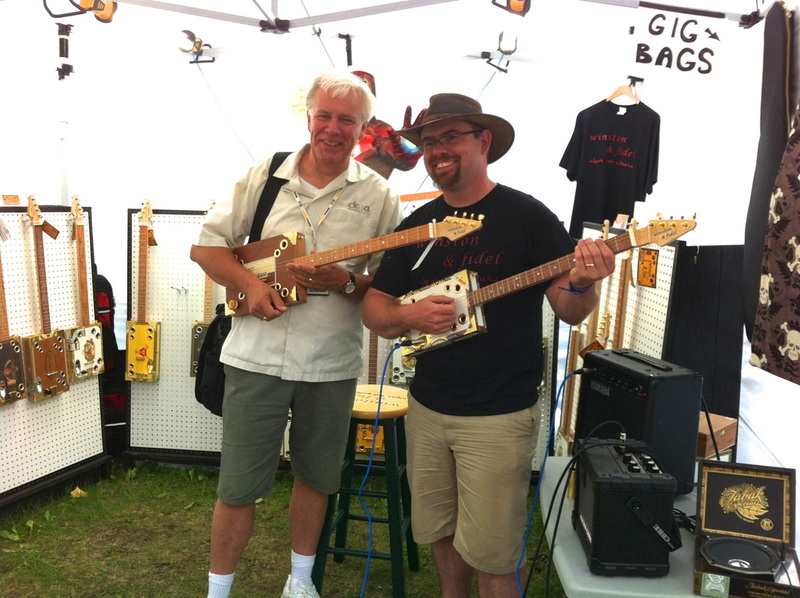 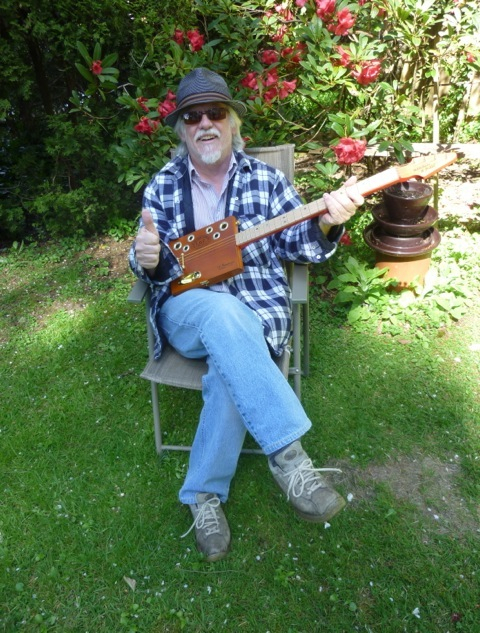 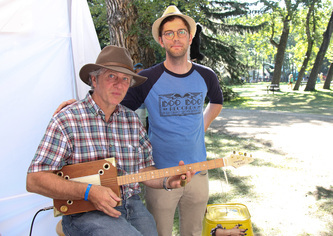 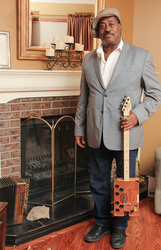 Here are some proud owners of a Winston & Fidel cigar box guitar. 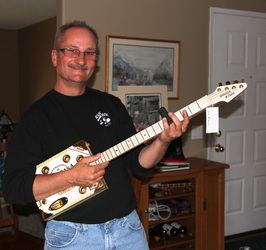 If you've bought one of our guitars from Motion Gallery, Music Centre Canada or The Tobacco Outlet, send us a picture of yourself with your guitar and we'll add it to the page. Thanks, everyone!